In traditional Chinese medicine, there exists the meridian system throughout the human body and more than 500 acupoints are located at these meridians. Qi, “energy flow,” goes through these meridians and acupoints to support tissue, muscles and organs. When the Qi is obstructed in certain critical points, or acupoints, the function of tissue, muscles and organs will be impaired. Since acupuncture promotes the body’s natural healing ability, many conditions can be corrected or improved. Also, it is being recognized that acupuncture is a comprehensive system of preventive health care and health maintenance. The effectiveness of acupuncture extends far beyond the conception that it is only useful for chronic pain management or as an analgesic. It has been discovered by many athletes that acupuncture treatment helps them to reach optimum performance levels. 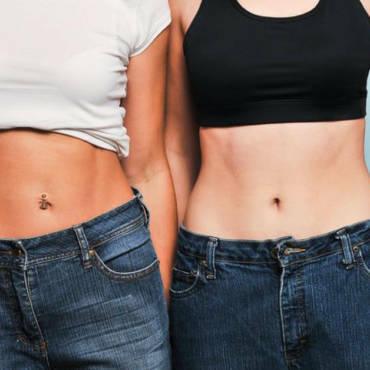 Recently acupuncture detoxification treatments have been recognized as a valid form of therapy for chemical dependency problems such as drinking, drugs and smoking. Throughout its long history, acupuncture has established a solid reputation as an excellent alternative for health care. 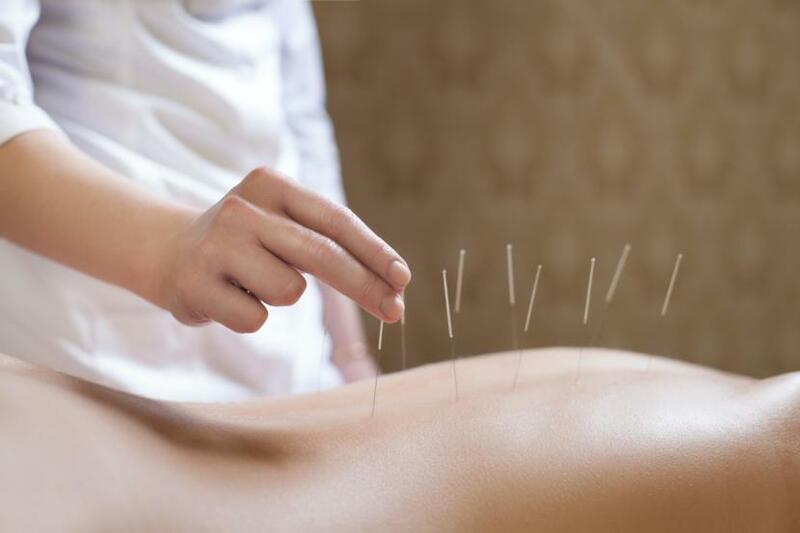 Acupuncture can be perceived through western perspective as stimulating the circulation of blood, endorphins and cortisol, otherwise known as the body’s natural pain killer. This means acupuncture stimulates the body by releasing a natural pain killer to heal itself. Sterile, thin, stainless steel needles are inserted into specific points along the meridians, or pathways, in order to disperse the blockage and mobilize the body’s natural immune response. Needling, as this is referred, is one of the numerous energy balancing techniques. Also included in traditional treatment are dietary counseling, various oriental massage techniques, moxibustion techniques, and herbal remedies. Ear acupuncture therapy treats and prevents diseases by stimulating the auricular points with needles, which are specific stimulating points on the auricle. When disorders occur in the internal organs or other parts of the body, various reactions may appear at the corresponding areas of the auricle, such as tenderness, decreased cutaneous electric resistance, morphological changes, and discoloration. Therefore, these sites are also referred to as tender spots. Thus, making a diagnosis, those phenomena can be taken into consideration. Stimulating the sensitive sites serves to prevent and treat disease. In oriental medicine the ear is an important organ having more on it corresponding to the body systems. Ear acupuncture is often used for weight conrol, pain control, stress, insomnia and to stop smoking.